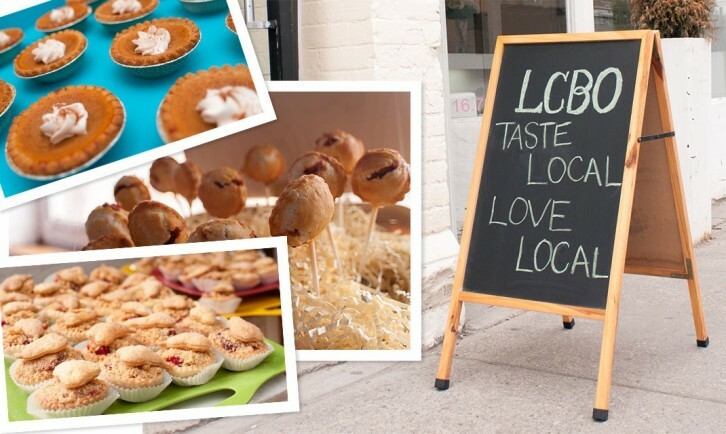 We’re giving away a pair of tickets to the “Taste Local Wine and Pie Pop Up” event at the LCBO this Friday. It’s an event celebrating great Ontario wine and pie pairings for a tasty pop-up event. Mmmm… PIE! Tickets include six sampling chits, as well as the opportunity to meet local winemakers and pie makers. Tickets are also for sale at $10 and will be sold at the door. Winner will be chosen at random to win a pair of tickets to the event on Friday, Sept 19th, 2014. Contest ends Tuesday, Sept 16th at 4:00pm EST. Must be legal drinking age. No transportation provided. No cash value. No substitutions.